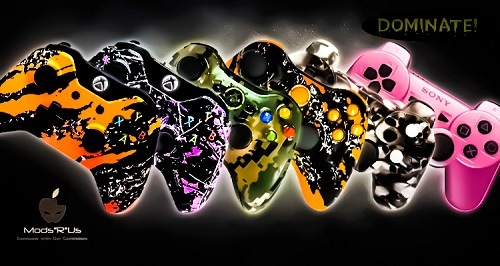 Free Set Of Controller Thumbstick Covers With Any Controller purchase No Coupon Code Required. *The modded combinations and features of our mod controllers allow for thousands of easy to use settings, while not having to worry about buying new controller in the future! It’s Future proof!